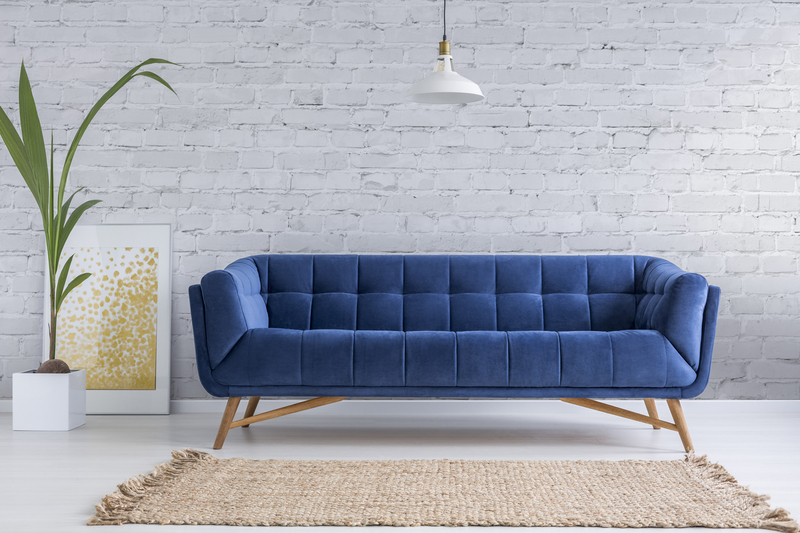 Mix laid-back cool with ultimate luxury to create a home decor look to die for. 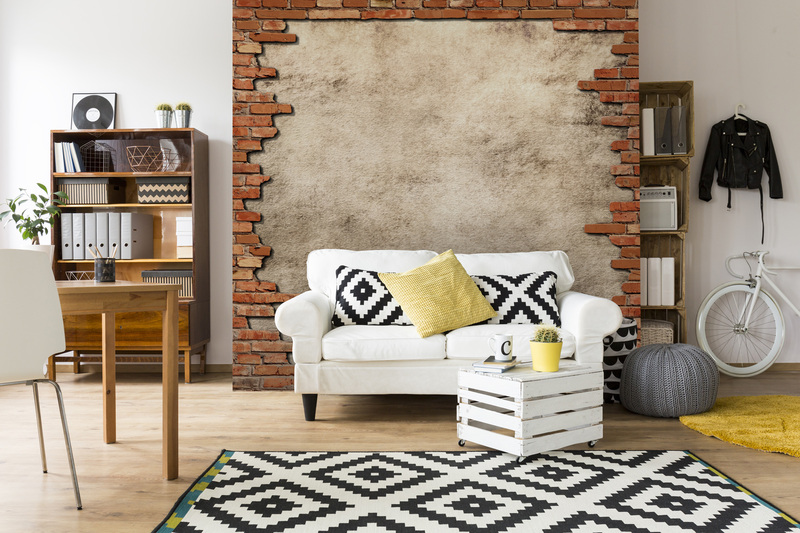 Combining luxurious materials with the laid-back nature of exposed brick will create an effortlessly cool look in your home. The brick wallpaper murals below will create the perfect backdrop for you to style grande, luxury items around. Which is your favourite brick wallpaper? Let us know if the comments section below. A white wall with a twist. 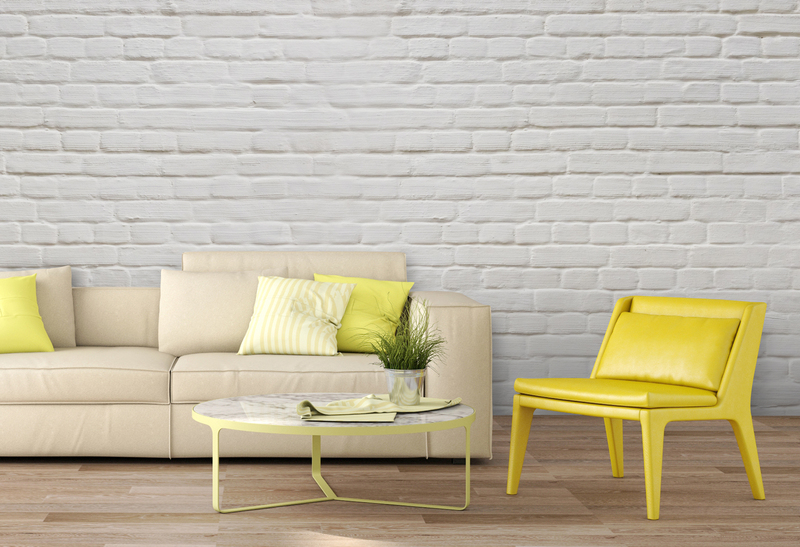 This white brick wallpaper ticks so many boxes! The cleanliness and innocent nature of the colour white will give you the freedom to bring in a touch of your favourite colours with large furniture. The distressed faux painted look will create an effortless and contrasting look when combined with luxury furniture. This fun take on a distressed brick wall will create a stylish and fun look. The clean lines mean that the distressed look isn't too harsh and will work well with contemporary decor. Clean and crisp white brick will create a relaxed backdrop that is slightly less bold than the distressed white brick design above. It still allows for the opportunity to use colour in the room, with a slightly less casual look than the distressed brick wallpaper creates. 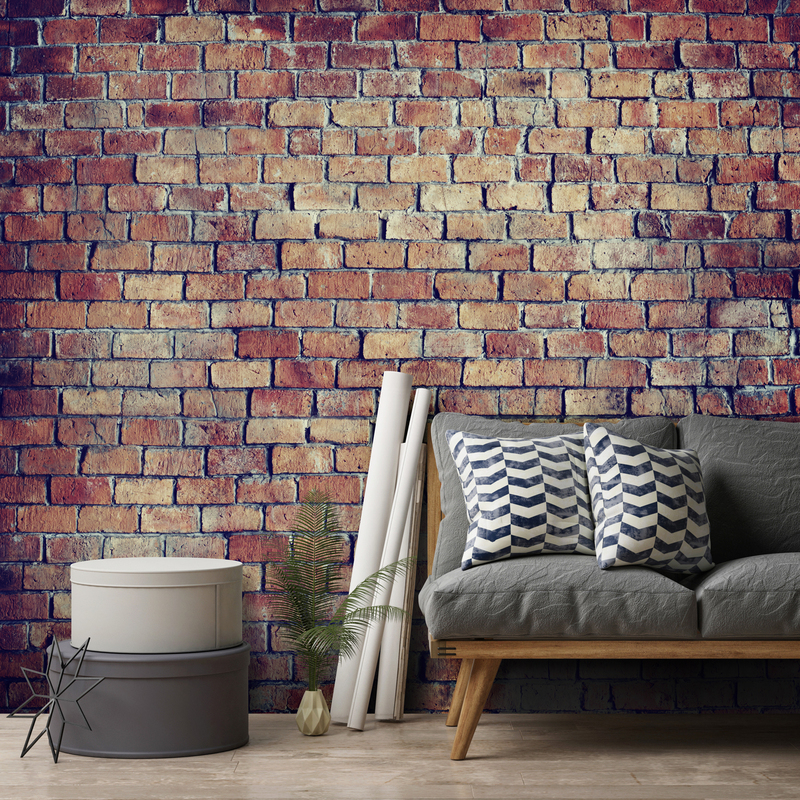 This beautiful brick effect wallpaper is the perfect mixture of classic and modern to create a relaxed look. Finish with modern, contemporary, luxury, industrial or vintage decor for an on-trend, to-die-for look.